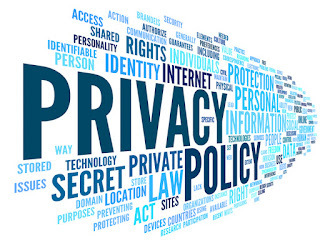 Amazing Kenyans and its advertisers are committed to protecting the privacy of Internet users. Unless you register yourself Amazing Kenya News does not collect personally identifiable information about you, such as your email address, name, age, etc. To register yourself is optional. You can access most of the content of Amazing Kenyans anonymously without registering yourself. You must be 18 years or older before you can register yourself. 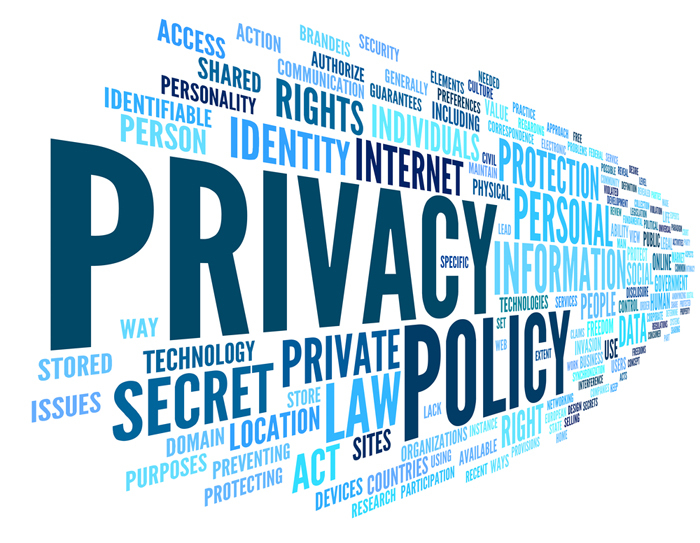 Your personally identifiable information is not sold to third parties. Your personally identifiable information will be used to facilitate the communication between you and other members of Amazing Kenyans . You can determine yourself how if and how much personal information you want to share with the other visitors of Amazing Kenyans . Amazing Kenyans does obtain some types of non personally identifiable information such as the IP address you use to connect to the Internet, your browser type, or the type of computer operating system you use (Macintosh or Windows, for example). This information is used to improve the website by for example analyzing which pages are popular and which pages need to be improved. The collected information is not sold to third parties. We use a cookie for the Say It Loud forum to determine whether you are a registered user. Without this cookie it will not be possible to automatically give you the privileges of a registered user. In all cases you can stop this usage of cookies by Amazing Kenyans by disabling cookies in your browser. In the help section of your browser you will also find information about how to remove existing cookies from our website from your computer. In general you can use Amazing Kenyans without cookies although it might reduce the user friendliness of the website.